Why not try my NEW TALK Ancient Roots: The Flourishing of Art & Myth in the Roman Garden, where art, story-telling and myths blossom together in a vibrant, living artistic space. A Mediterranean Tour – Not Just a Load of Old Stones Getting to grips with ALL the ancient civilisations and identifying their distinctive art and place and time. Roman Britain: What did the Romans Ever do for Us? Pompeii – A Fresh Look at Frescoes Revel in the colour and themes of beautiful wall paintings and what they tell us about Roman life and aspirations. Pompeii – A Product of its Time How an ordinary town like Pompeii is a window onto the world of the Roman Empire. 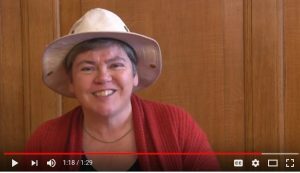 A selection of talks on enjoying archaeological destinations & sites including Neolithic Orkney & Shetland, Megalithic Malta, the Mycenaean World, Minoan Crete, Ancient Cyprus, Ancient Sicily, the Brave New World of Ancient Greece, Hadrian’s Wall, Pompeii & related sites, Romans across their Empire, the Romans in your area, and many others. View a recent talk on the archaeology of Jarlshof, Shetland here. Talks also available on specialist themes: ancient gardens & plants; animals in the ancient world; classical literature & authors (an overview guide or focus on any one, such as Homer, Greek playwrights, Pliny, Cicero, Ovid, Virgil, Horace, Catullus, Suetonius, Vitruvius …); Greek & Roman mythology; ancient philosophy – How the Romans Saw the World; art; architecture; Latin inscriptions; Sailing the Wine Dark Sea, and more. Of course, I would look forward very much to seeing you at any of the public talks below. If any are anywhere near your area and you’d like me to speak to a society or organisation near you while I’m there, please contact me. And don’t forget, if you’re in North Yorkshire, there are a wealth of courses to join in with too! I’m also happy to travel to deliver a course near you: one-day, weekend, one-week options. 16 September Harrogate U3A What did the Romans Ever do for Yorkshire? 17 September Great Ouse Arts Society What did the Greeks & the Romans Ever do for Art? Coinciding with the British Museum’s exhibition ‘Troy’ – the archaeology, the legend and the ongoing story. Bookings & Enquiries: +44 (0) 1869 811167 email: info@ciceroni.co.uk. 12 February Dartmoor Arts Society What did the Greeks & Romans Ever do for Art? 3 March Yarm Ladies Luncheon Club What did the Romans ever do for us? BOOK YOUR CHRISTMAS TALK NOW for 2020 and 2021 to avoid disappointment! 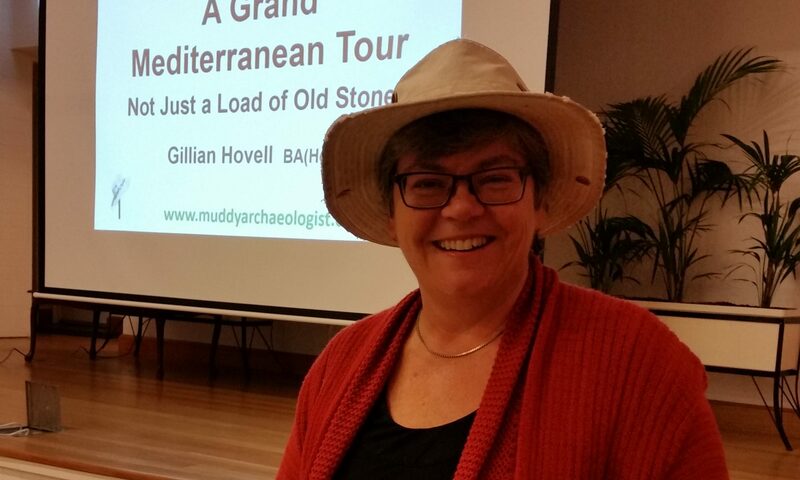 Book NOW to arrange a talk by the Muddy Archaeologist!